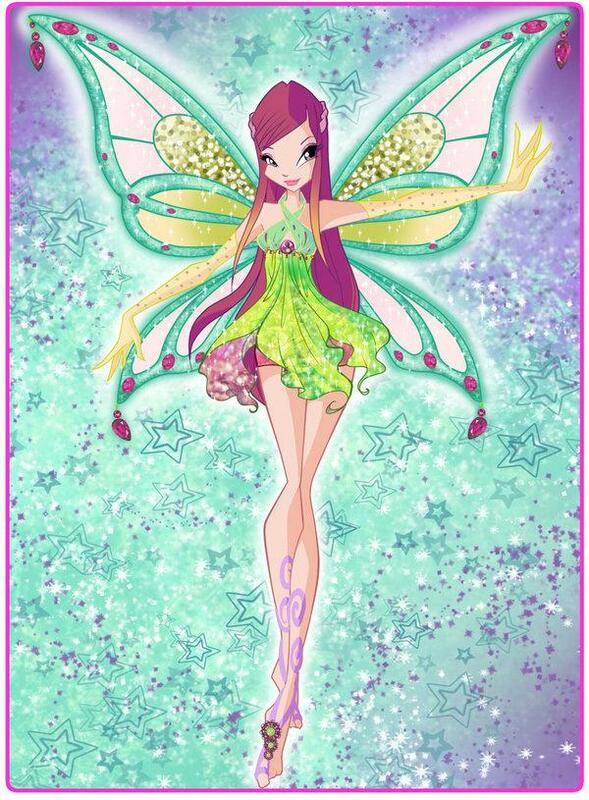 Roxy ~ Enchantix. . HD Wallpaper and background images in the Winx Club（ウィンクス・クラブ） club tagged: winx club character roxy transformation enchatnix design deviantart fantazyme. 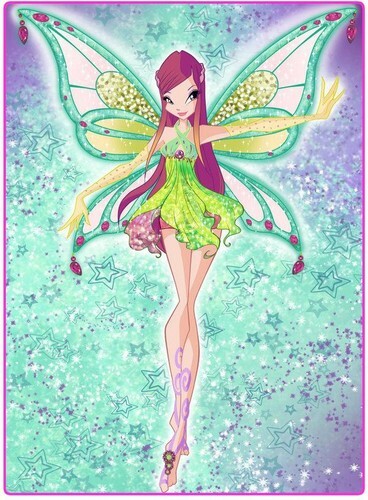 It looks better than another enchantix of Roxy!